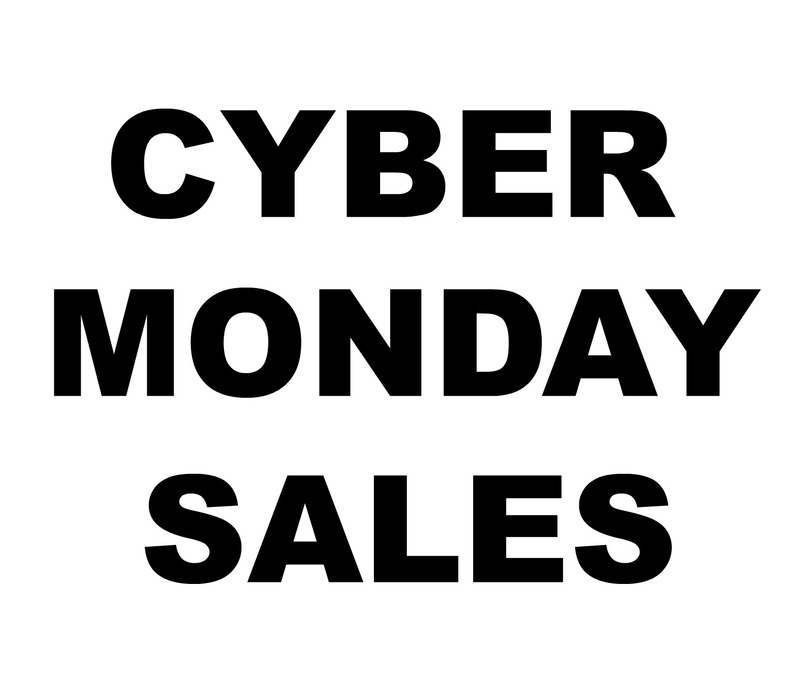 It is Cyber Monday, and there are lots of deals today on tablets, ereaders and hundreds of ebooks at priced at under $5. Tablets: Why businesses are falling in love with them, just as consumers are getting bored (ZD Net) European businesses are liking 2-in-1 tablets in a big way. ‘Google Cast’ is being phased out in favor of Chromecast for connected TVs and speakers (PC World) And the name is….Um, I think somebody needs to make up their mind. Why you should start using Google Keep right away (Computer World) Trying this now. Because of the price increase, I am trying to clear my Evernote account before the renewal date. And, yes, Keep is available as an app for your desktop or as a Chrome extension. Here’s the tech you shouldn’t buy on Black Friday (CNET) Since this applies in spades to Cyber Monday, it is worth a read. Amazon’s selection of Kindle Daily Deals for Cyber Monday includes over 400 titles at up to 85% off! Today’s Deals include the Moto Z Unlocked Smartphone, 64GB (U.S. Warranty) plus many, many more. For Cyber Monday, Kindle Unlimited subscriptions are on sale! Get 25% off a 6 months subscription, 33% off 12 months and 40% off a two year subscription. All of the Echo lineup is on sale. Get the Amazon Echo for $139.99, the Echo Dot (2nd Generation) ($39.99) and the Amazon Tap for $89.99. The All-New Fire TV Stick with Alexa Voice Remote is $29.99. If you are looking for an e-reader deal, you can get a basic Kindle for $50 ($30 off), a Kindle Paperwhite for $100 ($20 off) and a Kindle Voyage.for $170 ($30 off). Want a Fire Tablet? Amazon has you covered. Get the Fire tablet, 7″ for $33.33; Fire Tablet Variety Pack (3 tablets), $99.99; Fire HD 8, $59.99 and the Fire Kids Bundle for $74.99. The Barnes and Noble Nook Daily Find for Cyber Monday is 500 NOOK books under $5. The Romance Daily Find is Sweet Little Lies (Heartbreaker Bay Series #1) by Jill Shalvis. All of the Nook Devices are also on sale here! You can find the new $50 NOOK tablet, the entire line of Samsung branded tablets and the e-ink Glowlight Plus, all at reduced prices. Kobo’s Daily Deal is Two by Two by Nicholas Sparks. The Extra Daily Deal is Pretty Girls: A Novel by Karin Slaughter. iTunes’ Weekly is also having an Great Books, Amazing Deals sale with hundreds to titles. Books include A Game of Thrones by George R.R. Martin and other fiction and non-fiction titles. Google has a lot of Cyberweek Specials: In Books, there are deals for Cyber Monday and you get up to 75% off Comics. In Movies, get half off any movie to own or 50% off anyone movie rental. In devices, the Google Home is only $99 and comes with 6 months free of YouTube Red music. Plus, you can save $10 on the Chromecast or Chromecast Audio. This entry was posted in Daily Deals, Daily Links and tagged Chromecast, deals, Google Cast, Google Keep, tablets, Tech. Bookmark the permalink.